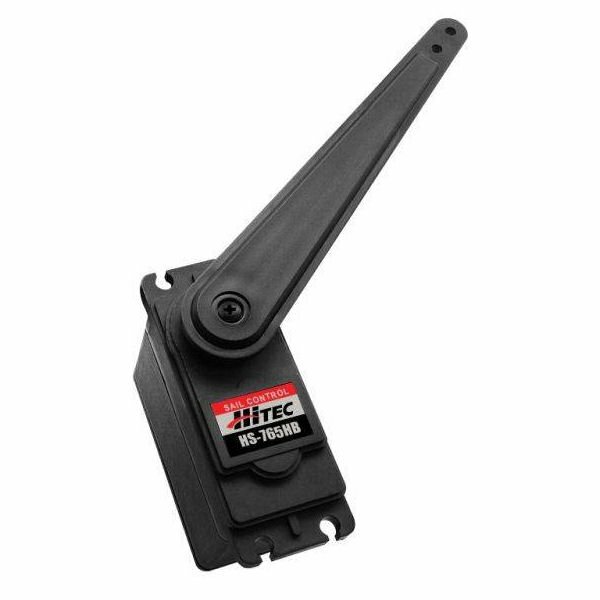 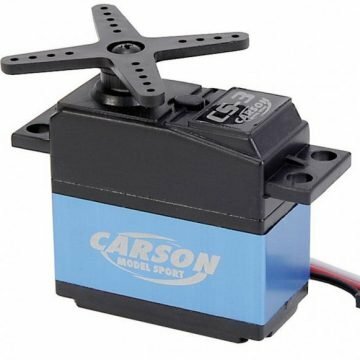 The HS-765HD sail arm servo has up to 140 degrees of travel and comes with an extra long 4-1/2 inch arm. 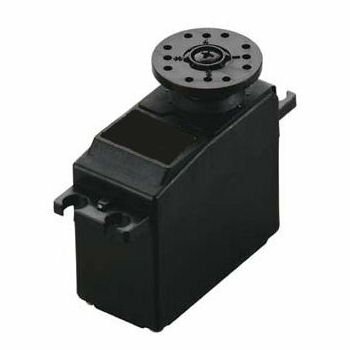 With its top ball bearing supported output shaft the HS-765HD will provide years of reliable service. 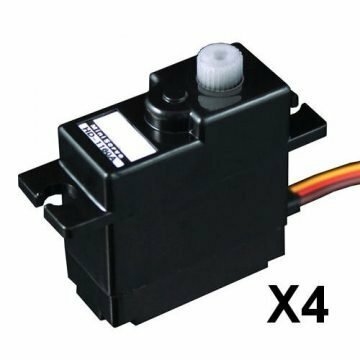 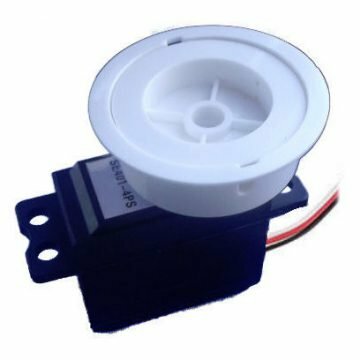 This servo comes with a 4.5 inch (114 mm) arm.